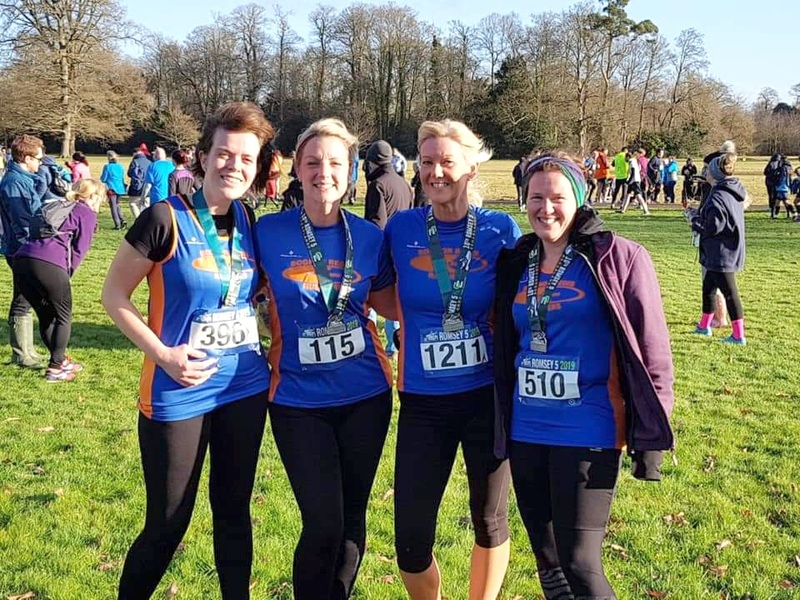 Bognor’s Tone Zone running club have picked up where they left off, starting 2019 in style. With more and more people of all abilities joining the cohort, members keep on chalking up good times at competitions in all corners of the globe. Last weekend five Tone Zoners took on the off-road muddy five mile course in Romsey. First home for the club was Gary Smith, in a speedy time of 41 minutes. Just over a year after joining the club, Lisa Broad finished in her fastest time of 48 minutes. Rebecca Holden finished spot on the 50 minute mark, closely followed by Juliette Garrett and Jo Yorke. Elsewhere, Grace Natoli, Derek Natoli, Lesley Ward and Sarah Spurr all jetted off to Gran Canaria, swapping freezing temperatures for some winter sun. In the marathon, Grace ran a fine race to finish in 4 hours 52 minutes. In the Half Marathon, Derek, Lesley and Sarah all finished under the 2.20 mark. Derek was first to finish of the trio, in a time of 2.09. Lesley and Sarah came in at 2.16 and 2.18 respectively.